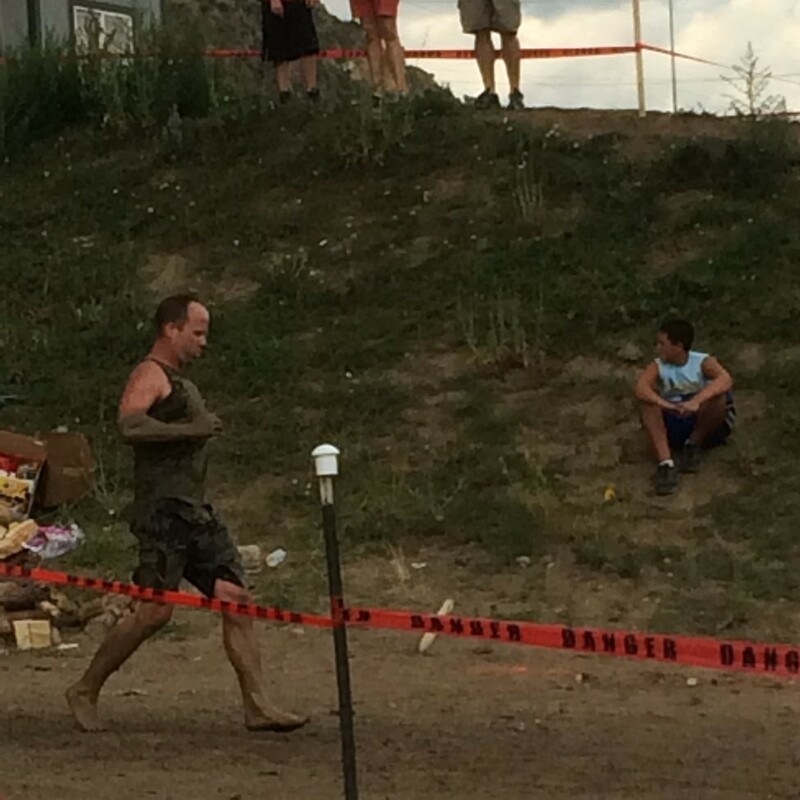 Thinking of running one of those confidence building, injury inducing mud obstacle courses? Thinking of doing it barefoot? You animal! 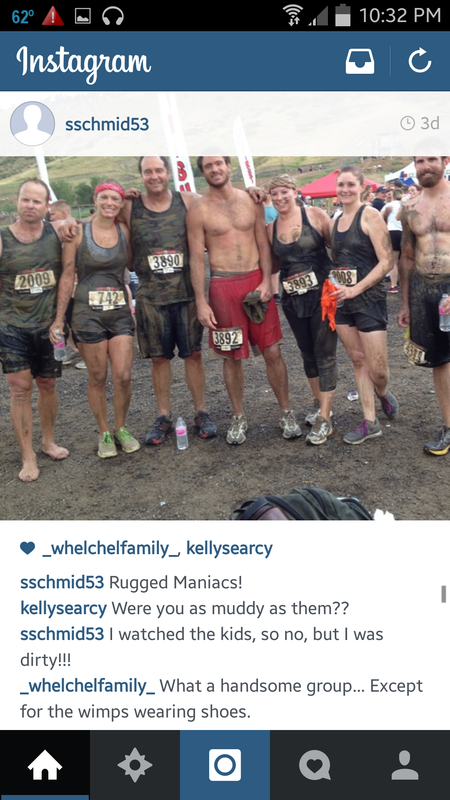 I was crazy enough to try it at the Rugged Maniac Colorado 2014. Yes it hurt, but it was worth it. If you choose to do it, try to research the track. My assumption was that there would be minimal rocks because it was run on an existing motorcross track. Apparently motorcross tracks will vary based on the surrounding geology . So a track on the plains will probably have softer, dusty dirt whereas a track on the side of a mountain (where this one took place) will have plenty of rocks and other foot exfoliators. The interesting thing about running un-shod is that your feet do not callus, rather they get softer as they internally strengthen to the uneven or hard terrain. My feet were sore the next couple days because of my miscalculation. Will I run it barefoot again? Only if I have adequately conditioned them before hand on similar terrain. Half of the track was the dustier, flat and hard surface I was accustomed to and in that I excelled. It was the second half that had me questioning my intelligence. Whatever you do, try barefoot running. Research it and learn proper foot strike and technique. YouTube is great for this. Barefoot Kenbob is the goto guy. Like any sport/physical activity, there is proper form and execution. 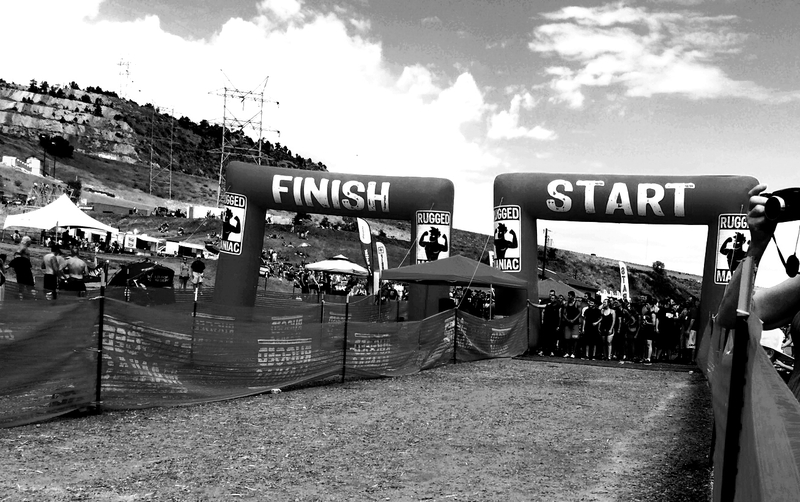 Running is no exception. Stay healthy and never quit!